Home//Blog//Expanding to Podgorica & Prishtina! 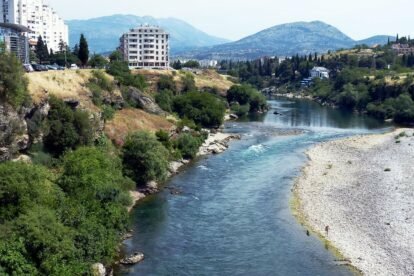 Expanding to Podgorica & Prishtina! Are you a city loving local who speaks the local language? Would you like to share your passion by writing about your favorite spots & joining our awesome community? Or do you know anybody who could be interested?